Poetry by and for the 99%! 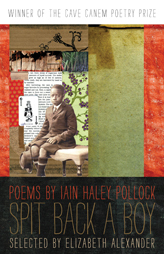 Recently we sent out a list of 25 of our favorite poetry books of 2011 (see below). 18 were by people of color; 15 by women. All engage the world in visionary and creative ways. Compare Split This Rock's list to some by The Other Guys. We were thinking of linking to some of those Guys's lists. But rather than point fingers, we'd prefer to promote the poets we love, the poets who are telling the true story of what it is to be alive today in the United States, in all its variety and beauty and madness and disaster. If you value this work of amplifying the voices of poets of conscience, please consider a year-end gift to Split This Rock. Give online - Click here to give securely using your credit card. Give by mail - Send a check or money order made out to Split This Rock to 1112 16th Street, NW, Suite 600, Washington, DC 20036. Register for Split This Rock Poetry Festival - Add a donation when you register for the festival at SplitThisRock.org, helping others who might not otherwise be able to attend. Sponsor Split This Rock Poetry Festival - We'll thank and promote your organization or business in the festival program book and on the website. Contact us for details! Your tax-deductible gift to Split This Rock supports essential voices and movements for change. In the words of June Jordan, whose life and work we will honor at the festival in March, We are the ones we have been waiting for. Please join with us today. 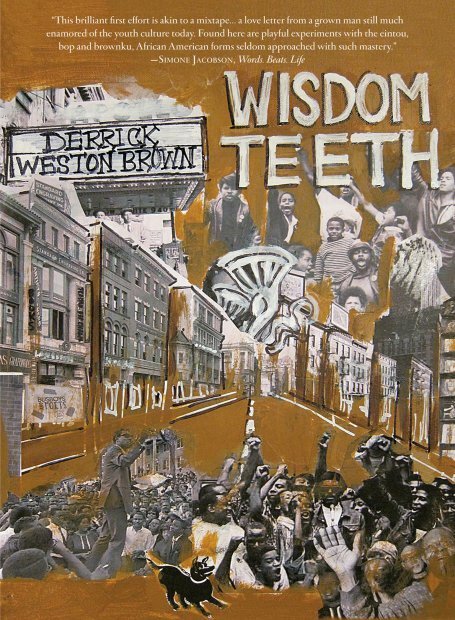 2011 has been an incredible year for poetry of provocation and witness! We're seeing an explosion of poetry today, poetry that tells the story of what it is to be alive in the United States, in all its variety and beauty and madness and disaster. We recommend 25 single-author books by some of our favorite poets below -- Split This Rock featured poets, festival attendees, poets who've read in our monthly series in DC, poets new to us. 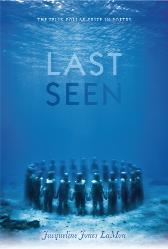 We also suggest five anthologies that break new ground and we look forward to several books forthcoming in 2012. Poetry books make great holiday gifts, great gifts, great reading any time of the year. Run out to your local independent bookstore to support poets and poetry or order through Teaching for Change's Busboys and Poets Books, or Powell's, a union shop. You'll be changing the world, one book at a time. And if you love that Split This Rock is bringing you this diverse alternative to the Other Guys' lists, please consider a gift to support poetry by and for the 99%. Just click here to give. We thank you! Editor Margaret B. Ingraham writes, "This anthology is at once a work of literary merit, a celebratory offering, and an historical record of a hallowed place." A celebration of the 40yh anniversary of the Virginia Center for the Creative Arts. Contains over 60 previously published poems by VCCA Fellows, written about or inspired by their VCCA residencies. The poets are from throughout the United States, around the world, and across the decades. The following review was written by Holly Bass. Gwendolyn Brooks famously said, “Poetry is life distilled.” Alice Walker’s newest book, Hard Times Require Furious Dancing, reveals the evolution of an activist-writer who has distilled her own practice to its purest and simplest form. These are humble poems, composed of sparse lines, often only one or two words in length. But this brevity is not the absence of craft or attention to language. Rather, these poems represent an intentional choice on the part of a mature writer to set aside flourish and embellishment in favor of honesty. These poems are mantras or prayers with meditative silences humming between their lines. 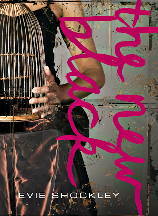 The title is a celebration of humanity and an acknowledgment of the fraught times in which we live. 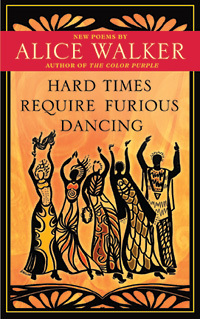 In her introduction, she speaks of the need to “dance our sorrows away, or at least integrate them more smoothly into our daily existence.” This theme carries throughout the book, balancing what might be termed an optimistic resignation—yes, our world continues to be marred with oppression and violence, but even if we cannot solve or fix it, we must continue to do the work of dismantling power, no matter how Sisyphean the task. Like “Loving Humans,” many of the poems, composed over the course of one year, are written in first person and directed toward specific individuals or entities: activist friends, the grandson she has never met in person, deceased family members whose spirits she continues to carry, even to her decades-old BMW car and beloved animal companions. Love, if it is love, never goes away. A free review copy of this book was provided to Split This Rock by the publisher. As always, open mic follows! 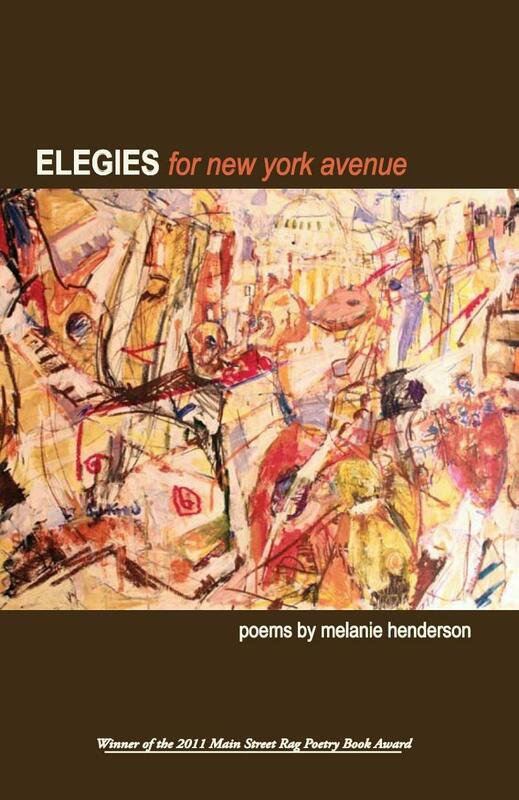 "Delicious in their sheer sonic energy, the poems in Elegies for New York Avenue take us on a headlong, heady rush through story and memory, portrait and lyric, lament and celebration, every line sounding the way for another, linking again and again to a surprising intimacy and reality. The mosaic of neighborhood and family that Henderson creates is spellbinding. Each piece, each person, each emotion is emblazoned in these poems by precise words and honored by an attention both tender and fierce. These poems throw off sparks. Catch them!" 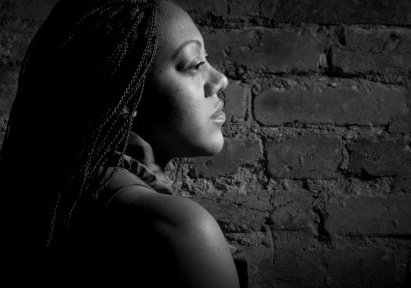 Melanie Henderson was born, raised and lives in Washington, DC. She has an MFA in Creative Writing from Lesley University and studied poetry at the Voices Summer Writing Workshops (VONA). Her paintings, photography and poems have appeared in Drumvoices Revue, Fingernails across the Chalkboard: Poetry and Prose on HIV/AIDS from the Black Diaspora, jubilat, and Southern Women's Review among others. She was selected as a featured reader for the 2009 Joaquin Miller Cabin Poetry Series and as a recipient of the Larry Neal Writers' Award (DC Commission on the Arts and Humanities). She is the Managing Editor of Tidal Basin Review and the mother of a charming little boy. my wounded body, in your hands. Kim Roberts' most recent book, Animal Magnetism (Pearl Editions, 2011), won the 2009 Pearl Prize. She is the editor of Beltway Poetry Quarterly and the anthology Full Moon On K Street: Poems About Washington DC (Plan B Press, 2010). 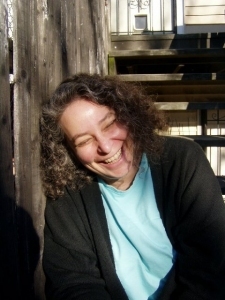 She is the author of two additional books of poems, The Kimnama (Vrzhu Press, 2007), and The Wishbone Galaxy (Washington Writers Publishing House, 1994), and the nonfiction chapbook Lip Smack: A History of Spoken Word in DC (Beltway Editions, 2010). 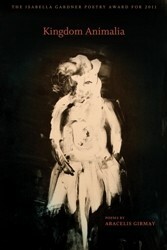 Roberts will be reading at Split This Rock Poetry Festival: Poems of Provocation & Witness, March 22-25, 2012. Join us! Written by Alice Walker specifically for Occupy Writers. Writer and activist Alice Walker is the author of more than thirty-five volumes of fiction, poetry, and essays. Her work has been translated into more than two dozen languages. She has won numerous awards and honors, including the Lillian Smith Award from the National Endowment for the Arts, the Rosenthal Award from the National Institute of Arts & Letters, and fellowships from the Radcliffe Institute, a Merrill Fellowship, and a Guggenheim Fellowship. She lives in Mendocino, California. 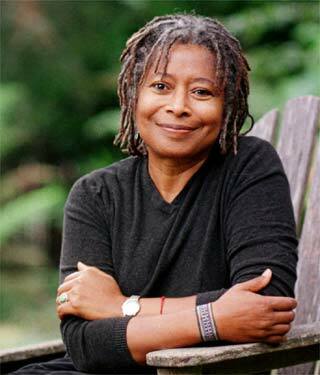 Alice Walker will be reading at Split This Rock Poetry Festival: Poems of Provocation & Witness, March 22-25, 2012. Join us! She holds uncooked rice in one hand waiting. lies open, naked, and torn in a broken house. Can she run across the open courtyard? Someone may be there. Her dog? Where? ...........in the origin of silence. 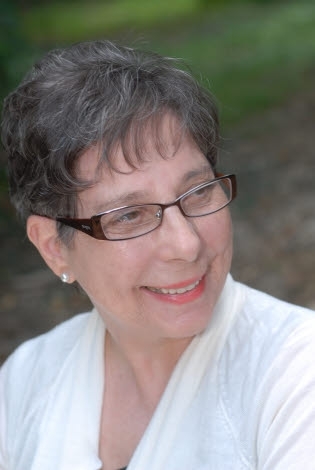 Grace Cavalieri is the author of several books and chapbooks of poems, and produced full-length and short- form plays. Her newest publication is Millie's Sunshine Tiki Villas (2010, Casa Menendez). Grace has founded and still produces "The Poet and the Poem" on public radio celebrating 34 years on-air, recorded at the Library of Congress. Her play "ANNA NICOLE: BLONDE GLORY" opened in NYC, 2011, Theater for the New City Dream Up Festival.